Ten Modes of transportation in Jaipur - Be Curious - Gain knowledge in every field (Automobile, Cosmology, Tourism, Education, Sports, Games, Fashion, Health, food and much more ..
Jaipur, being the capital of Rajasthan is well connected with different types of transport to travel within or outside of Jaipur. Sometimes, it is better to roam around in public transport within the city, if you want a good view of Jaipur’s beauty and interact with the Jaipur peoples. There are different modes of (traditional to modern) transportation in Jaipur. 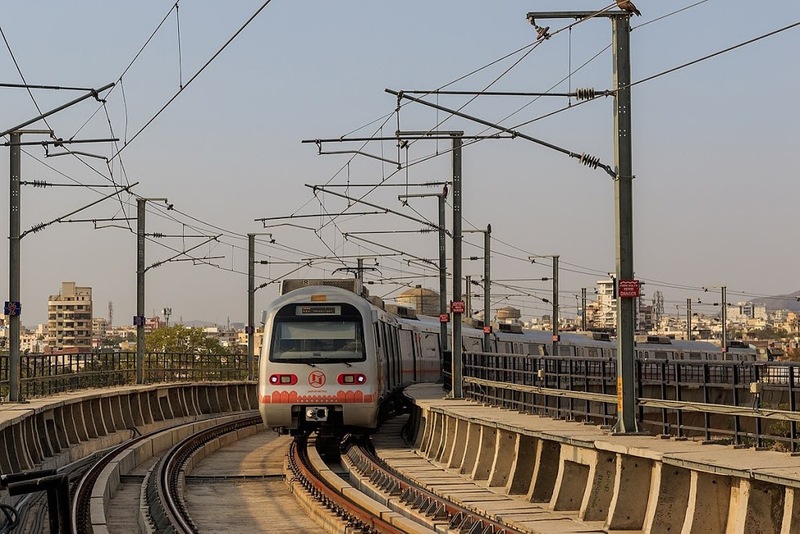 Metro also known as fast mode of transportation is a boon for Jaipur. At present it connects Chandpole” and “Mansarover” (around 10kms route) via important places such as railway station, civil lines, adarsh nagar etc. It was operating for public onwards 3rd June 2015. Yet, it is not the busiest route it has a total revenue of around. Another phase will also be in operation which is from “chandpole to Badi chaupar” from early January 2019 as its work is completed and testing is performed on it. The chandpole is the bazaar of the Jaipur. So, being the busiest place it is connected to every portion of Jaipur. In future we will also be having metro connected from ambabari to sitapura which is a busiest route for students and the working peoples. Later on entire Jaipur will be metro connected. With the increasing technology and the population, there is a zero pollution mode of transportation which is “E-Rickshaws”. They run in entire Jaipur and has a least fare to travel. They do not cover large space so moving in high traffic zone is made simple with the E-Rickshaws. The traditional way of travelling in the routes of Jaipur was cycle rickshaws which makes a good use of human power to let a person travel from one part to another. The popularity of this mode is decreasing day by day as it requires human effort. 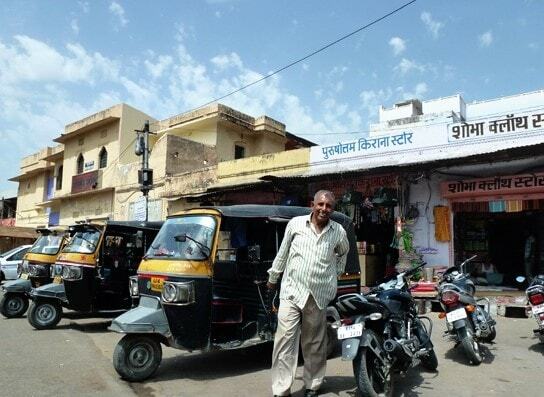 However, it is covered by E-Rickshaws. 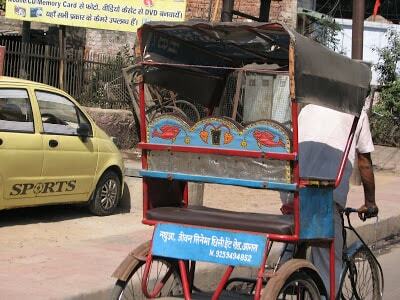 With the effort in Cycle rickshaws the auto rickshaws were introduces. These rickshaws can take you anywhere in Jaipur and you can see the beauty of Jaipur in these rickshaws too. Nowadays auto rickshaws are running on CNG (Compressed natural gas) which makes it budget friendly and Eco-friendly too. Hence making it the most preferred mode of transportation. Entire Jaipur is well connected with various private and government mini-buses from longest route to the shortest route and you can easily get this mode of transportation in every 5 minutes. They also have a student and ladies discount. But the disadvantage of this bus is only that it takes much time as it stops at every point it sees passengers. Most importantly, to reduce the time taken while travelling in mini-buses, low floor buses were introduced as they have large passenger space and it only stops at stops specified for these buses. However, there are ac and non ac low floor buses. A concession for ladies and students in non-ac buses is also available but ac buses do not have any concession. There are different number assigned to different route buses so passenger is not confused while taking his/her bus. There is a led board of places also on the top of the buses. These buses are maintained and supported by government authorities. 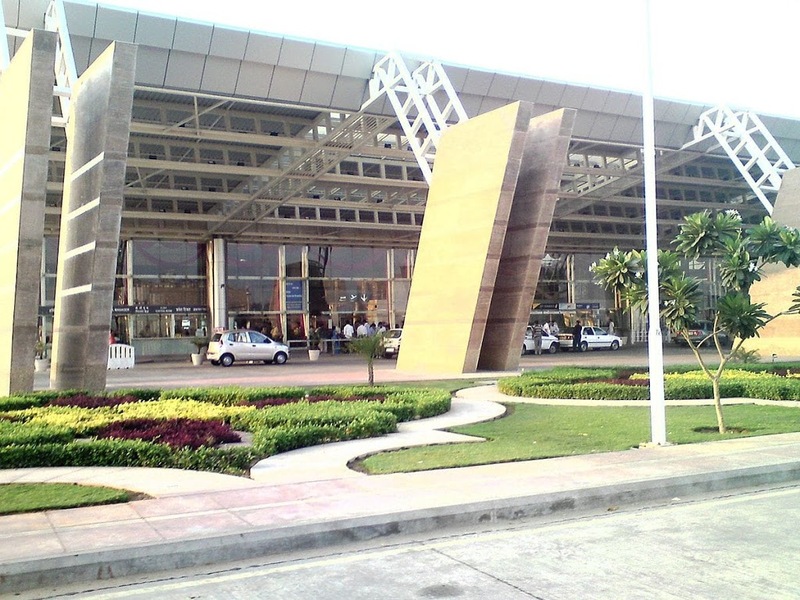 Jaipur has also a facility of private cab service too. You can book via uber, ola, jugnoo etc or can call private cabs also with their mobile numbers also. They can take you anywhere in Jaipur. It makes the journey private and fascinating too. If you plan to travel outside from Jaipur, there are also various modes of transportation too. 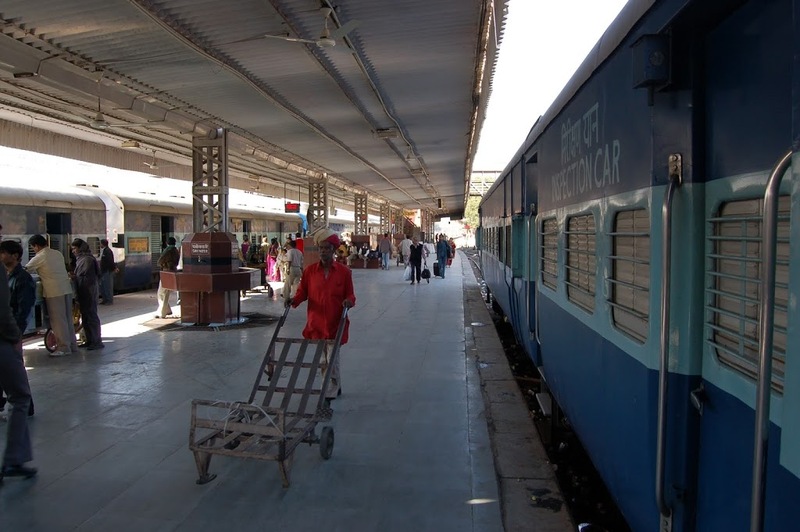 Jaipur has a north-west railway junction also from where you can book ticket for any station and can enjoy your journey. It is in the center of the Jaipur and also the route is well managed to keep you aside from traffic. Billions of people visit railway station daily. There is also a cars, bikes and auto stand for your convenience. However, this is one of the fastest modes of transportation of Jaipur. On the other hand, there are numbers of national and international flights available from Jaipur. So, you can easily book flight from Jaipur to plan your weekends. It lies in the sanganer area which is on the corner of Jaipur. On the other hand, there are various modes of transportation available to take you to airport so, there is no need to hassle to reach there. There is also variety of government and private bus transport available for every small and big town or state from Jaipur. 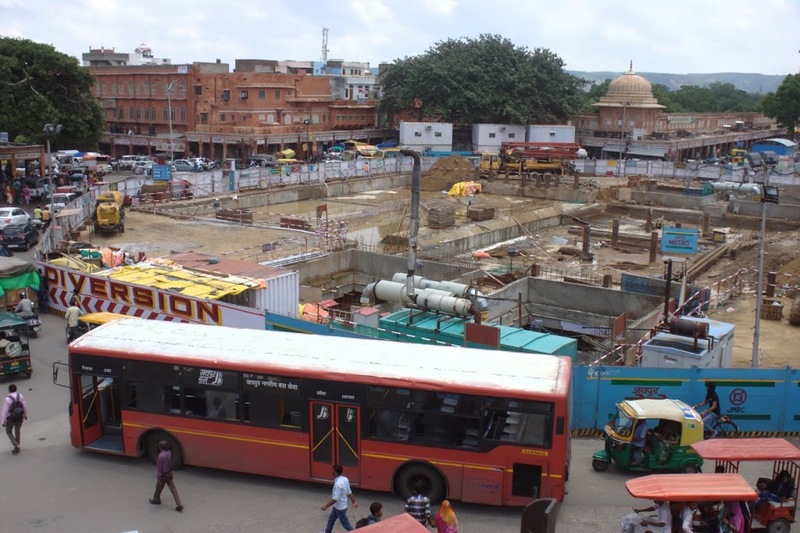 RSRTC (Rajasthan state road Transport Corporation) maintains and regulates the government transportation. You can easily book online and offline buses to travel around. There is also private buses available to take you anywhere. 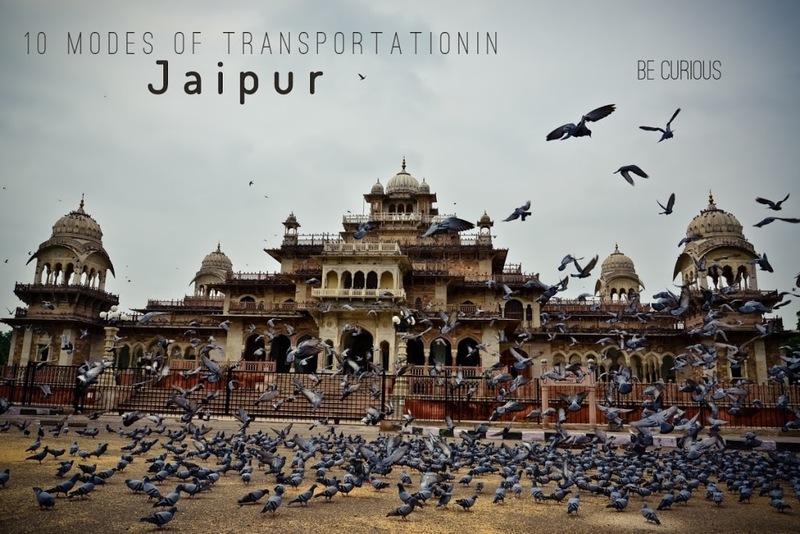 These modes of transportation are for new jaipurites who want to travel and explore Jaipur.